LasTop – Lawn Maintenance & Landscaping, Inc. Lawn Maintenance & Landscaping, Inc.
LasTop Lawn Maintenance & Landscaping, Inc. (LasTop) is a growing, family owned and operated lawn care business. 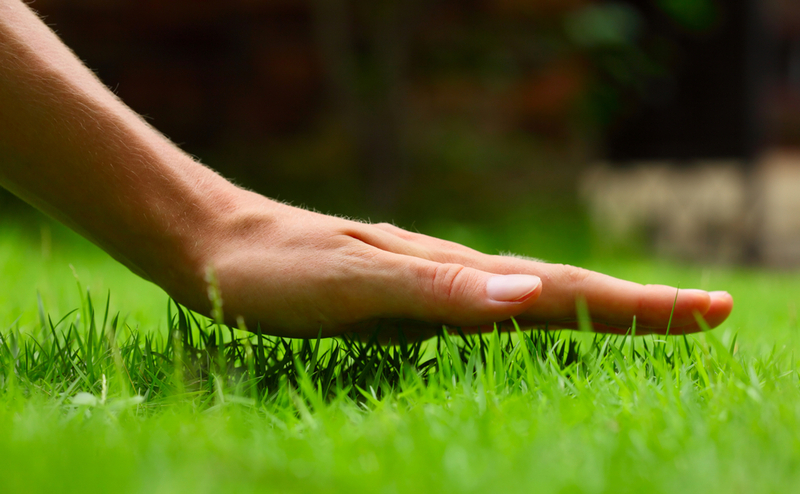 With over 45+years of combined experience in landscaping and lawn care, LasTop understands and knows the best ways to take care of your grass, shrubs, bushes, and trees. 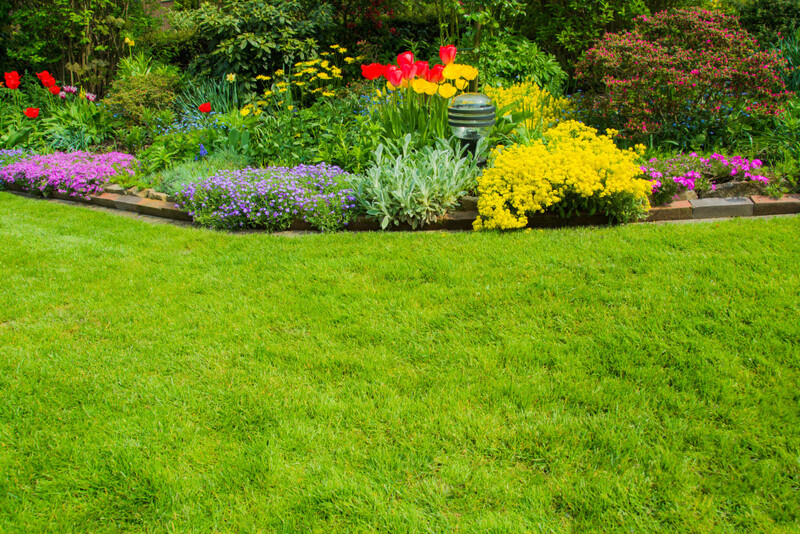 At LasTop, we believe lawn care and landscaping services should be reasonably priced with great quality. LasTop is happy to work with any customer regarding their landscaping needs and desire. We guarantee we will exceed your expectations for any work you hire us to do. LasTop serves the Tulsa metro and surrounding areas. *Refer a friend and get a $20 credit on your account when they start their service. 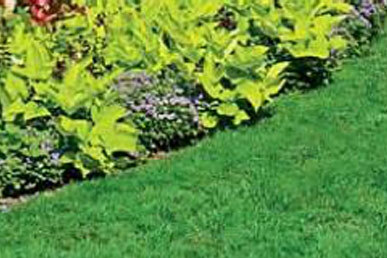 Get tips from professionals who know lawn care!